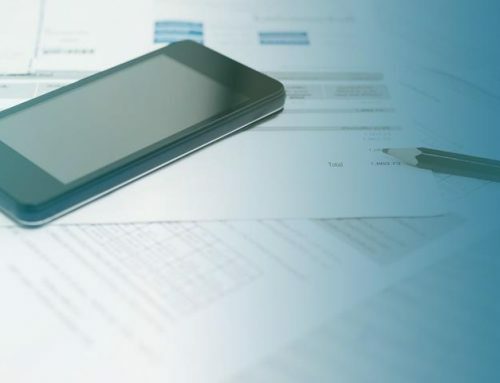 Cloud telecom billing solution Datagate has announced enhancements to its ConnectWise integration, and now supports the posting of Datagate invoices back to ConnectWise Agreements. Datagate is a cloud telecommunications billing solution that integrates with ConnectWise. It gives ConnectWise users a fast and easy way to re-sell services from any combination of telecommunications service providers. Datagate enables MSPs to rate and bill telecommunications services, including unified communications, VoIP, tolls, cellular, data plans and other services. Datagate’s online billing portal plugs into the usage data feeds of telecommunication providers and manages the data aggregation, rating, billing and analysis of service usage. Datagate shares customer account details with ConnectWise Manage and enables MSPs to view their clients’ Datagate-generated invoices from inside ConnectWise Manage. 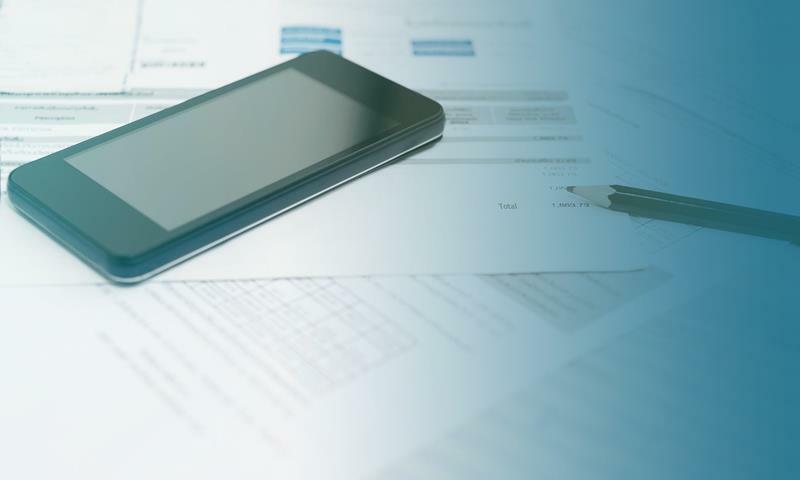 MSPs can view their telephony services bills within the ConnectWise environment and pass bills automatically into their accounting system without having to re-key customer details and invoices. 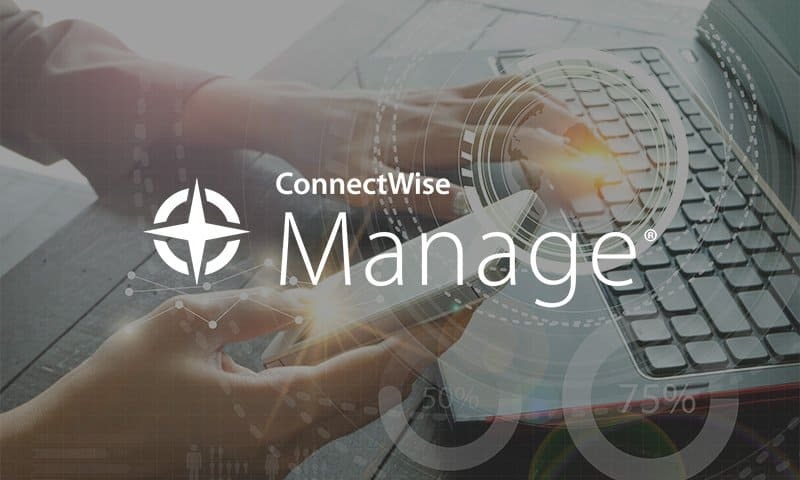 The new enhanced integration with ConnectWise Agreements ensures MSPs send bills that match each customer’s ConnectWise Agreement. 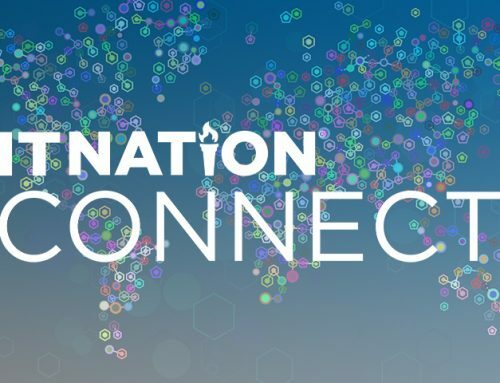 ‘We look forward to demonstrating our new ConnectWise Agreements functionality to attendees at the IT Nation Connect conference,” says Datagate CEO Mark Loveys. Many business customers find it simpler to have one service provider delivering a complete range of IT, telecom and data services, he says. Datagate’s technology, built on Azure, gives MSPs the ability to integrate their billing for telephony services into ConnectWise Manage, enabling a single bill to be generated for both telecoms and IT services. The announcement was made at the 2019 IT Nation Connect Conference taking place this week in Queensland, Australia. Event attendees can visit Datagate at booth number 10. To learn more about Datagate, please phone +61 (2) 9133 8605, email info@datagate-i.com, or go here to find out more. 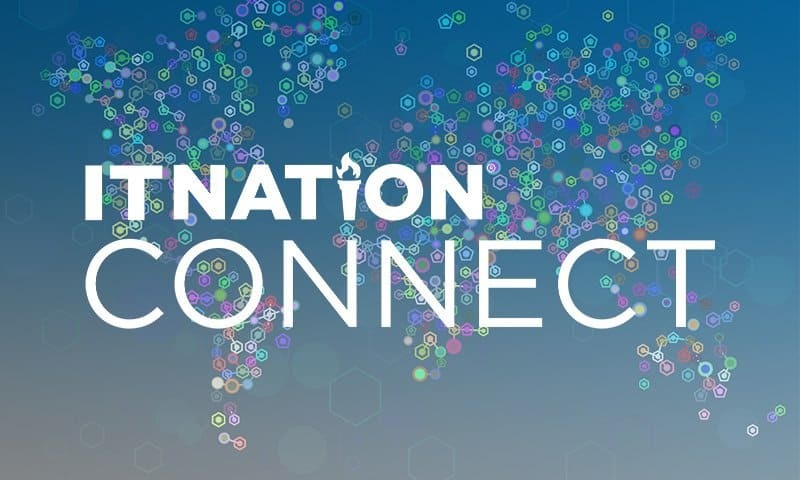 Hosted annually by ConnectWise, IT Nation is attended by technology vendors, Managed Service Providers (MSPs), distributors, solution providers, and service providers from across the IT channel. Datagate Innovation won the “Best Newcomer” award at the ConnectWise IT Nation event in Orlando, 2017. Datagate is a cloud telecommunications billing solution with optional ConnectWise Manage and CCH SureTax integration. Datagate enables MSPs to rate and bill telecommunications services, including unified communications, VoIP, tolls, cellular, data plans and other services. 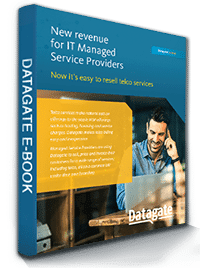 Datagate is a SaaS billing solution, designed for MSPs to bill telecom services and integrate with their in-house systems, to function optimally at minimal time and cost. Datagate can integrate with the cloud-based version of ConnectWise Manage. 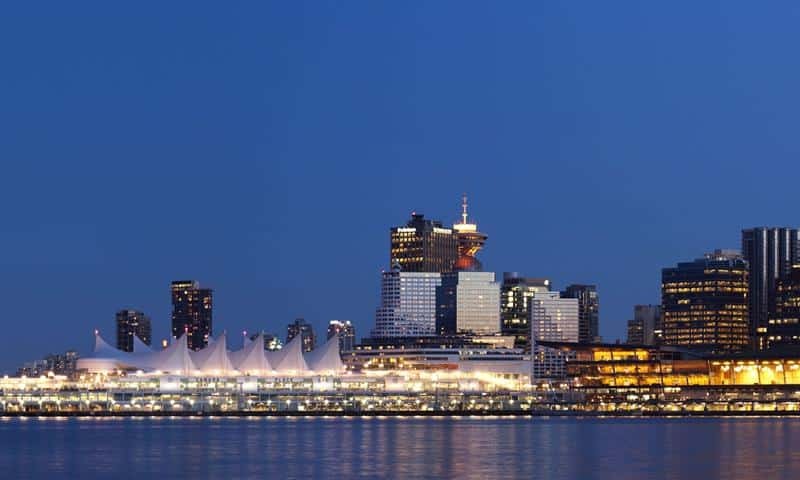 For American customers, Datagate can integrate with the CCH SureTax tax engine for calculating the telecommunications taxes applicable for the tax jurisdictions in which the MSP’s telecommunications customers are located. CCH SureTax is included in the Datagate price for all American clients who bill telecommunications. 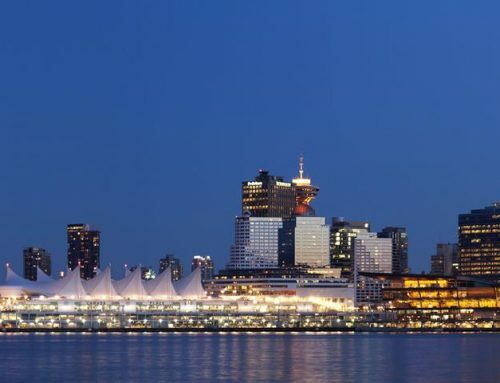 Datagate has everything required to make telecommunications easy, profitable, safe and compliant for ConnectWise MSPs in America, U.K, Canada, Australia and New Zealand, in a single package.